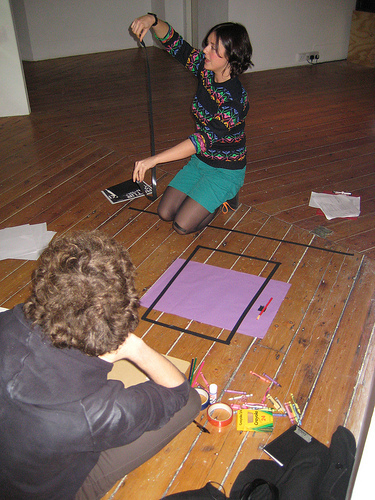 Artist Kai-Oi Jay Yung facilitates a hands-on introduction to socially engaged ways of practicing contemporary art. 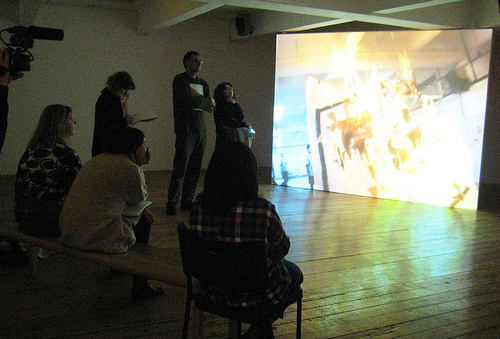 Investigating the work of artists including Artur Żmijewski and Jeremy Deller, the course will adopt an interactive and varied approach to understanding collaborative practice. Sessions will include talks with curators and artists, including The Salford Restoration Office, Kerenza McClarnan, Harold Offeh, plus a unique live performance by Chinese artist Yingmei Duan. 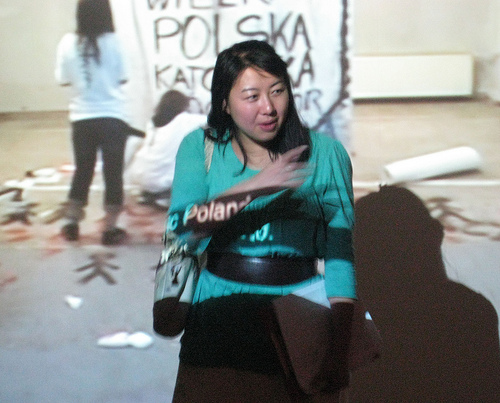 Kai-Oi Jay Yung is becoming something of a regular at Cornerhouse as her innovative, interactive and hugely enthusiastic approach to exploring contemporary art has proved a particular hit with our audiences. Jay has put together a fantastic course for all to enjoy. This first session invites us to examine shifts in the role of the artist and the context of the creative making process. 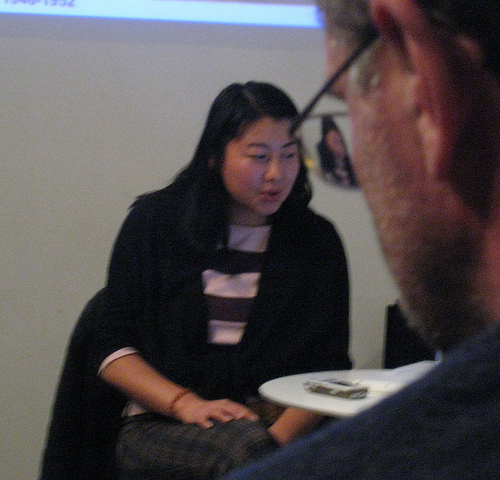 From the nineteenth century to present day, debate surrounding the artist’s relationship with viewer will be triggered, with interdisciplinary artist Kai-OI Jay Yung giving an insight into her recent Marseille residency, Tarot De Marseille. 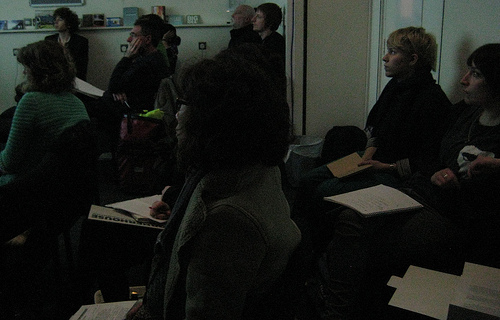 The second half of the session considers participatory arts in terms of ‘relational aesthetics’, with conversation and debate alongside John Byrne, Senior Lecturer in Contextual Studies at Liverpool John Moores University and author of ‘Cybersublime: Representing the Unrepresentable in Digital Art and Politics’. Mon 16 Nov The Art of Social Engagement: Playing Artur Żmijewski Join Kai-Oi Jay Yung on an interactive tour exploring the controversial and highly acclaimed work of Polish artist Artur Żmijewski. 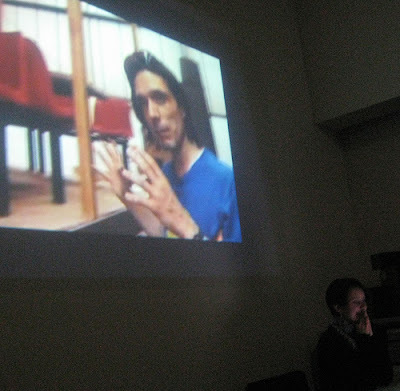 Through a series of interactive hands-on exercises such as role play, focus will fall on seminal works such as Stanford Prison Experiment re-enactment Repetition in a bid to climb inside the internal workings of Żmijewski’s fraught practice and complex relationship with viewer/participant. Triggering critical analysis of his provocative approach, discussion will consider his boundary crossing between conflict and resolution, delegation and participation. This third session shifts its focus to contemporary Chinese art, taking place at international development agency, Chinese Art Centre. Curator Ying Kwok is invited to consider their current exhibition featuring a circle of artists fromHong Kong’s art scene, questioning interrelationships between their working practice and its visual communication to the viewer. Participants will then experience an exclusive intimate live performance with Germany based artist Ying Mei Duan, who under Marina Abramovic became a pure performance artist with her participation in Chinese performance classics such as To Add One Meter to An Anonymous Mountain. This event offers a chance to intimately experience issues of cultural background, social constraints and viewer relationships through discussion with Ying Mei herself. The fourth session delves into the motivations underlying the artist as socially engaged practitioner, criticising engagement as aesthetic and the marginalised individual as participant. 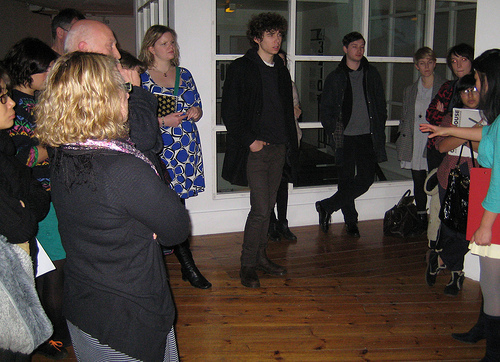 Joined by Lesley Young, co-founder of The Salford Restoration Office, this is an occasion to consider the curatorial approach behind Artur Żmijewski’s forthcoming Cornerhouse exhibition. Participants will gain an in-depth focus on the Polish artist’s uncompromising ‘socially engaged’ projects and their implications on the spectator as active viewer. This fifth session spotlights the participatory practice of engagement across diverse communities through the work of Turner Prize winner Jeremy Deller, the artist behind The Search for Bez, Acid Brass and recent Manchester Procession. Joined by Kerenza McClarnan, public realm curator and producer of Deller’s latest Manchester International Festival commission, debate on collaboration, its benefits and organisational intricacies will be triggered through close analysis of Deller’s social and politically charged projects that cross music, social and popular traditions. This final session invites discussion with London based Harold Offeh, fellow artist in residence during Happy Stacking, China residency. Offeh’s often site-specific performances address race, identity and desire, such as Rio de Janeiro ‘Haroldinho’ persona and collaboration with other artists, dancers and musicians, such as ICA exhibition The Mothership Collective. The second part focuses on the social and political drives leading to the proliferation of participation within Kai-Oi Jay Yung’s own interdisciplinary performances such as Checkpoint Charlie, Berlin and Sock Exchange and their psychological/physical intervention with the unsuspecting viewer. Artist to Artist offers a platform for audience members to assess preconceived notions of art aesthetic and the propensity of art as social engagement to instigate change.